The ages of 4, 5 and 6 are important years of a child’s development. 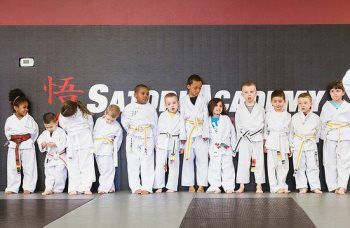 The skills learned in our Lil’ Samurai program will help them enter society with a more confident and enthusiastic outlook. They will become better students at school and better listeners at home. Your child will have fun while learning a wide variety of skills all within a safe and exciting environment. 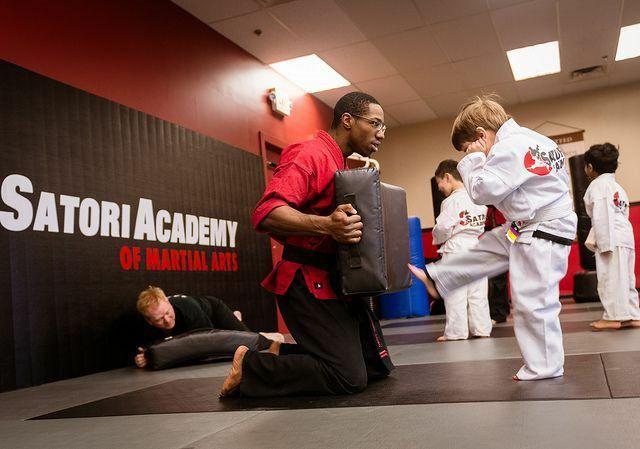 Children who participate in our Lil’ Samurai program get an ideal blend of fun and learning. With our philosophy of positive reinforcement and confidence-building interaction with instructors and other children, your child will develop the security and confidence to thrive in new situations. They’ll be more focused and attentive, and equipped to do their very best in school and be their very best in all aspects of their lives.